Natural foods, like fruits and vegetables, represent the simplest form of functional foods and provide excellent sources of functional compounds. 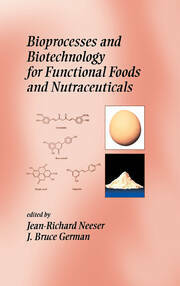 Maximizing opportunities to make use of and incorporate these compounds requires special processing. 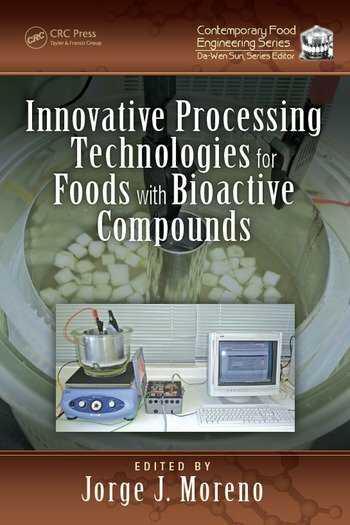 Fortunately, technologies available to produce food with enhanced active compounds have advanced significantly over the last few years. 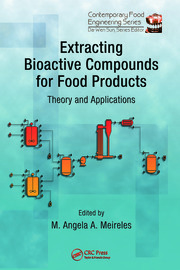 This book covers the fundamentals as well as the innovations made during the last few years on the emerging technologies used in the development of food with bioactive compounds.